As a cake business owner, we do many things and handle a lot of tasks. If we are not baking or decorating, we are taking orders, delivering our cakes, marketing, designing, cleaning the kitchen, following up with customers, shopping for ingredients, keeping accounts and so on. Life as a cake artist is a full time job. So I am sure the last thing you want to do is to start to take a picture. Most times we just want to finish the order and get on to the next one or just rest. So we may not even remember to take a good picture or we hurriedly take a picture on the messy table or in the cake box. 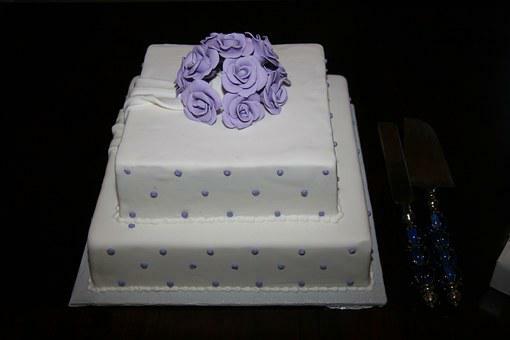 But you need to realise that your cakes are the heart of your business and so you need a beautiful cake pictures. So do not rush this important step. You need to take your time to take high quality pictures of your cakes so you can display them on your website or social media. And you don’t need to have an expensive camera or employ a photographer to take your cake pictures. All it takes is you knowing a few important keys to photographing your cakes. Natural light is always the best. Always take you r Photos under natural light near a window. Soft light from a window or an overhead light will give a beautiful effect on a cake. If the weather is bad or you cannot use natural light (maybe because its late at night), you can use the filters on your smartphone to create a light effect for your cakes. Later you can invest in a photo box which provides all the light you need to make your cakes look beautiful. Make sure you photograph your cake from different angles. You can take overhead and side shots too. For overhead shots, stand on a chair and take the picture from above. For side shots, bend down to get the side shot angle. For cupcakes, you can take a shot from the side view. This will make the cakes look as if they are fading into the distance. When taking a picture, remove all clutter from the table. 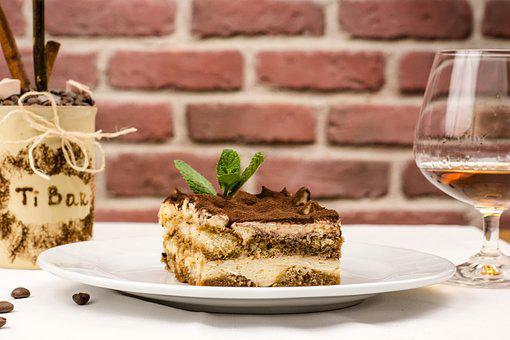 Your cake may look nice, but if there is a pile of dirty plates in the background that will just spoil your picture. Place your cake on a cake stand on a clean table. You can even invest on some wall paper and use this as a background. 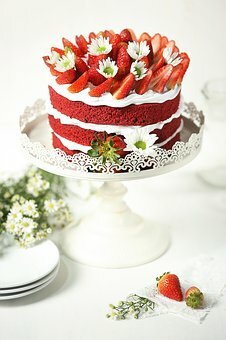 Most cakes look nice against a clean white wall but if that is not possible. 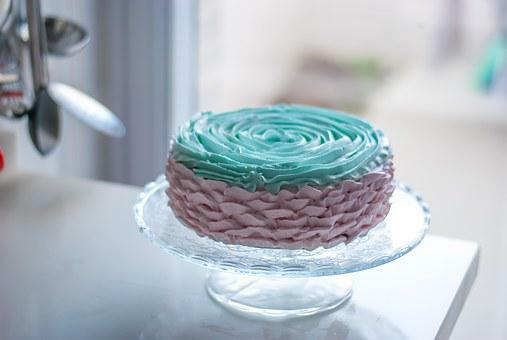 Play around with different colours and fabrics and see how different your cakes will look. When taking pictures of your cakes, think about your brand. Let your Photos be consistent and match your brand. This will create a professional look. It can be as simple as placing your logo at a certain angle on your picture. If you are using a background, you can make sure it’s in the same colours as your brand. So I hope I have given you great tips on how you can crate stunning pictures. To think about it, cakes are just like people. Before you take a picture, you make sure your makeup is on point, your clothes look nice and so on. Our cakes are an extension of us, so take time to make sure your cakes look as good as you. Posted in Photos, pricing, Pricing Strategies, pricing with confidence, Uncategorized on September 11, 2018 by Rotimicakelady. I decided to repost this article that i posted some time back on how to price your cakes. You have to realize that once you get your pricing sorted you can now move and pay attention to other important aspects of your cake business like marketing. Here are the basics so you can make a start on pricing your cakes for profit. Step 1 is labour, often the undercharged part of the cake pricing formula. However, when you know you are being paid a decent salary then you making a cake becomes more enjoyable. But if you aren’t getting any good wage, then it can be like a chore or a job and you will feel demotivated. You do not want to work for nothing. To help you gain a control on the labour aspect, make a note of what you honestly want your hourly rate to be. This can be anywhere from N500 – N5,000 an hour. It all depends on you, your skill level, years of experience. If you are just starting out, you may charge N400- N1,000 an hour, When you start getting better in your skill level, you can increase your hourly rate to maybe N1,500 or N3,000 an hour. So now that you know your hourly rate. Next start to monitor how long each type of cake takes to create. Record everything, from the initial enquiry, shopping to the mixing, baking, cooling, cleaning, decorating, delivery, set up, etc. So if it takes you 3 hours to do a vanilla cake and your hourly rate is N1,000 an hour, then your labour wage/salary is N3,000. Do this for every cake you do and make a note of it, then you will have a record of what to charge for the cakes you sell. I know this can be quite time consuming part. 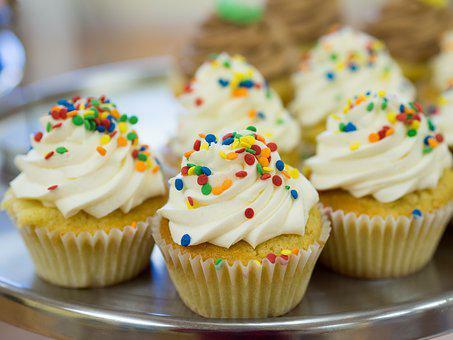 If you are making cupcakes or small individual cakes it is important to know the price of one so make sure you calculate every batch. So when you are shopping for ingredients, take note how much the eggs, flour, butter, margarine, etc costs. I know calculating Utility costs are a little trickier to calculate as you have to look at your bills or think of an estimate or figure to cover your utility. But how many of us have time for this, again if this is too much trouble, just come up with an estimate amount. How much profit you add to your cake price is your choice. But aim for at least somewhere between 15% – 60% profit. Bose of Bose Cakes and Bakes has an order for a 10 inch fondant vanilla birthday cake with small piping detail and a few fondant roses on an iced cake board and packaged in a box. Therefore, the total price Bose will quote to the customer is N10,465. So this is a simple method I recommend you use to price your cakes. Once you have mastered this Formula, you can change and adapt it from time to time. Will love to hear from you. How do you currently price your cakes? How has it worked for you s far? Comment below please. Registration for the ‘Pricing your Cakes Right to Build a Money Making Cake Business’ Masterclass is officially now OPEN. Enrol for the ‘Pricing your Cakes Right to Build a Money Making Cake Business’ Masterclass here. 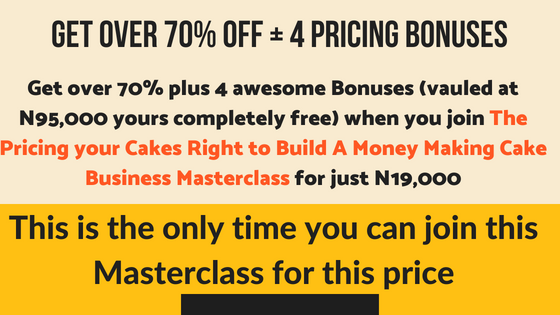 This Masterclass is an absolute must for those bakers that want to build a sustaining business, that is, you want your business to continue making money, and I mean profits year after year. You need to know how to run a business, and I mean a profitable one. You can be the best baker in the world, but this business is an overcrowded market and if you are not able to stand out. You will just be lost in the crowd and just continue to be a small business making just enough money. I know you want more than that. Don’t you want to be extraordinary? You too can be like them and even surpass them. But you’ve got to know what to do. And I am doing this in this Masterclasss. Don’t you want to have a regular inflow of profit coming in each month in your cake business? Posted in pricing, Pricing Strategies, pricing with confidence, Uncategorized and tagged business, Marketing, price for profit, pricing, Pricing Strategies on February 19, 2018 by Rotimicakelady.